of the cultural past are dying out. Elders from the Coosawhatchie Senior Center asked Althea to preserve their stories of growing up surrounded by rice fields. the U. S. Congressional Record. issues of the Southern story. See what I am reading for insights and for fun. weeks later — the link to that ghost, broken. Get updates about lessons from the elders. Read excerpts and hear recordings of the elders. 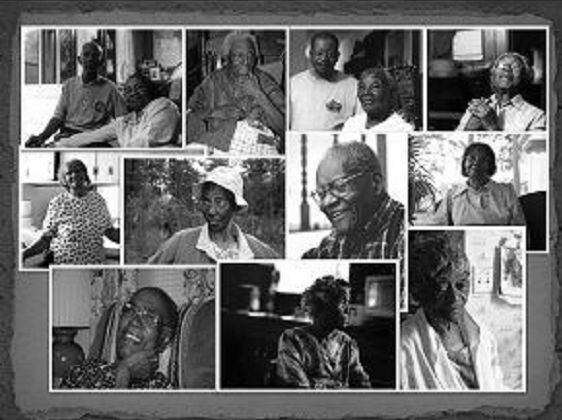 Read insights on stories from growing up Gullah.